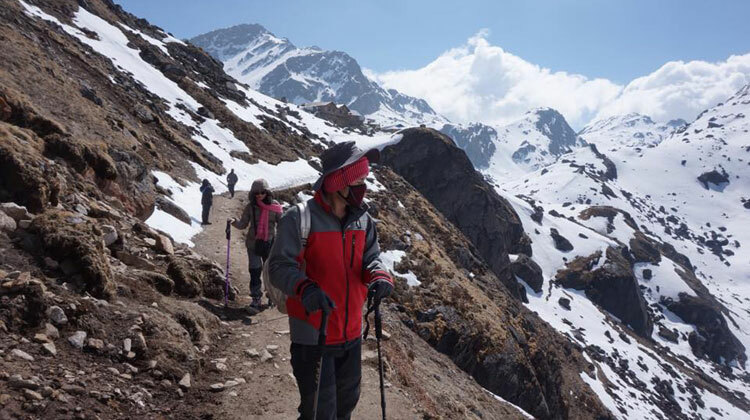 Maximum Elevation : 4,670 m.
Langtang-Gosaikunda Trek is a beautiful adventure trekking in the Langtang Region of the Himalaya. 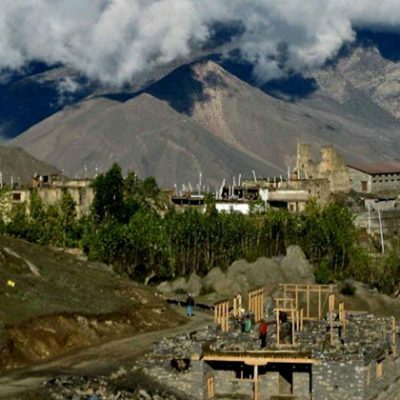 Langtang was the worst hit trekking region by the devastating earthquake in 2015 that badly destroyed infrastructures and precious lives there leaving the remaining into miserable and vulnerable condition. But now, with the basic infrastructures built and safety measures checked, trekking in the area is already in the operation. 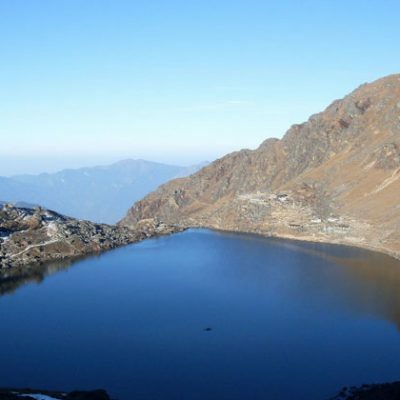 A wonderful Langtang-Gosaikunda trek combines the remote and spectacular valley of Langtang with the high mountain lakes at Gosaikund. The biggest sacred Hindus Holy Lake. 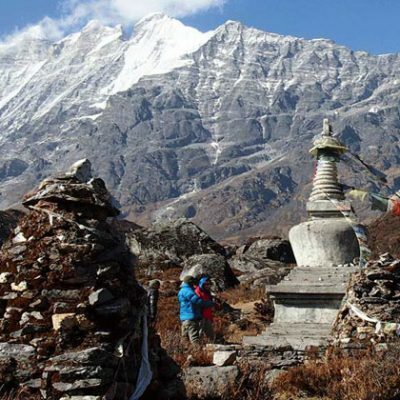 The trek follows a well-established trekking route along the region. It brings incredible experience of culture of the ethnic tribe living in the region along with the joyful excitement of beholding breathtaking mountain peaks up close. 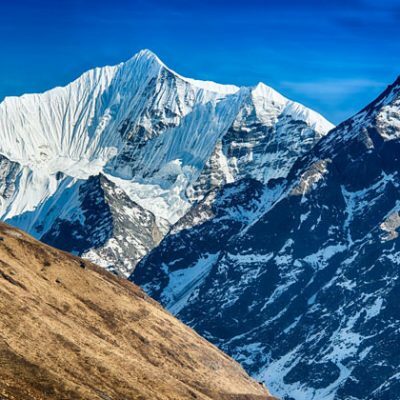 While exploring Langtang Valley, Kyanging, Kyanging Ri, Laurebina La Pass, Gosaikunda, and several other places, you will be as high as 4,610 meters above the sea level with overnight stops mostly below 4,000 meters. 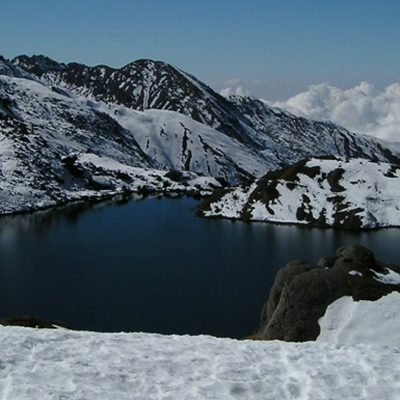 Only place that you spend overnight above 4,000 meters is at Gosaikunda at the elevation of 4,380 meters above sea level. 2 nights at hotel in Kathmandu, including breakfast and Wi-Fi. Daily 3 Times Meals (Breakfast, Lunch and Dinner) during trekking. Necessary trekking Permit and company paperwork. Transportation from Kathmandu to Shybru Bensi and from Dunche to Kathmandu By Bus. All The accommodations in lodges/tea-houses during trekking. Nepal entry visa fee (you may easily obtain the visa upon your arrival at Tribhuwan International Airport – Kathmandu). Travel insurance and emergency rescue evacuation. Transfer to the airport. 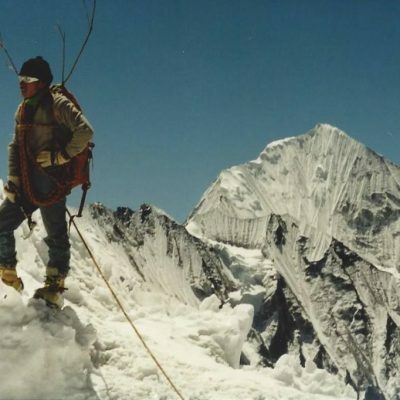 Departure from Nepal as per your time.